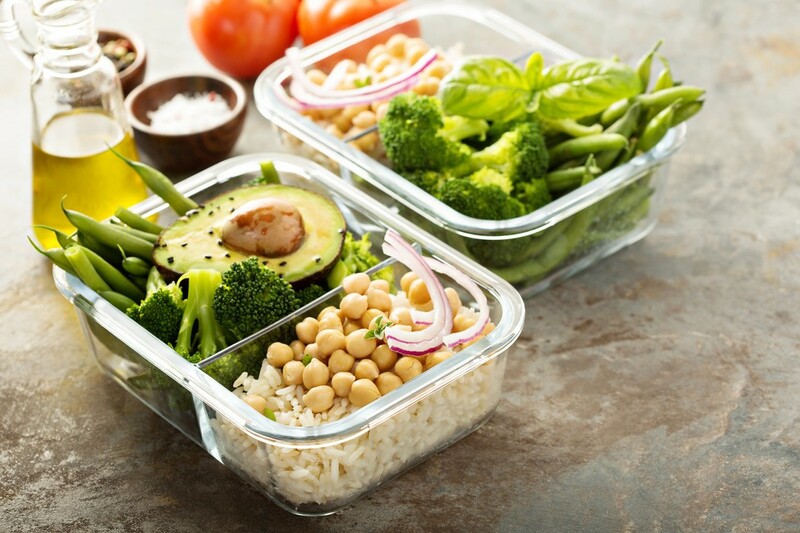 A Harvard Medical School report revealed eating smaller meals more often will prevent you from getting too hungry & overeating unhealthy foods. Protein is the Queen of Fat Loss. It keeps you feeling full and prevents cravings for sugar. It also Boosts Your Energy & Health. 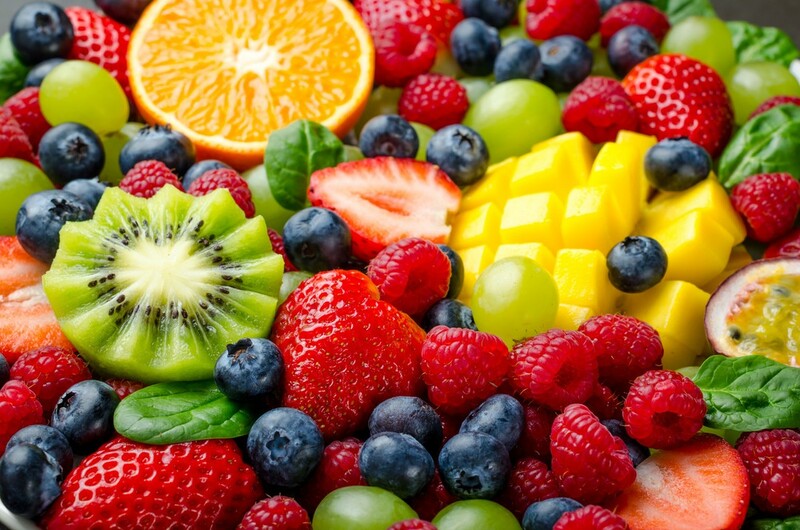 Choose fresh fruit or dried fruit. Smoothies are are a great way to satisfy your sweet cravings and get a ton of nutrients in the one sitting. Your body can actually mistake thirst for hunger, so make sure you drink enough to avoid overeating and weight gain. The Australian Government Department of Health recommends 2.1 litres (about 8 cups) of fluid each day for women. When you don’t get enough nutrients your body sends “hungry messages” to your tummy urging you to eat more food when all you really need is more nutrients. When you eat healthy food and give your body enough nutrients you will naturally crave less junk food. If you're like most New Mums you want to eat a Healthier Diet and Exercise, but it's easier said that done when you're trying to cope with the constant demands of motherhood. Sometimes even making a sandwich is in the too hard basket! 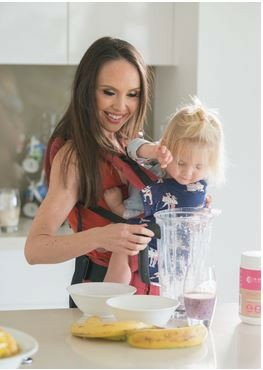 That's why Busy Aussie Mum of 2, Lisa Bergsma, and her team of Leading Dietitians and Nutritionists, created the In Shape Mummy Health Shake, The Ultimate Weight Loss Shake for Breastfeeding Mums. 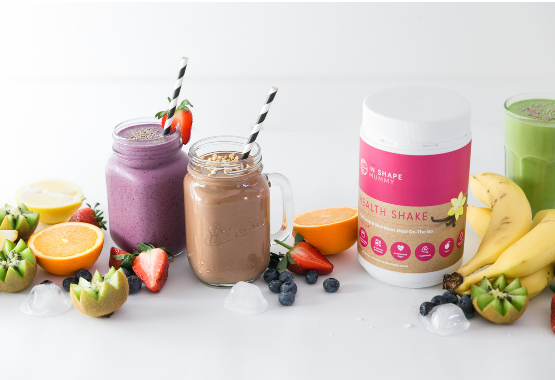 The whole idea behind the In Shape Mummy Health Shake is to make Weight Loss Easy for Breastfeeding Mums, while Boosting Your Energy and Health, plus supporting your milk supply. You shouldn't have to be a slave in the kitchen when you're trying to lose weight and are already too busy with life. The shake contains the nutrients of a Healthy and Slimming meal but takes less than 60 seconds to prepare. So it's perfect for when you don't have time to cook! Having the convenience of our Quick, Easy and Healthy Shake will stop you reaching for sugary and fatty food in moments of weakness. And it takes the guess work out of what to eat to Lose Weight and be Healthy. Simply mix the Delicious Vanilla Powder with milk. Or blend it with a fruit (and/or veggies) in a Smoothie to create your own favourite flavour. 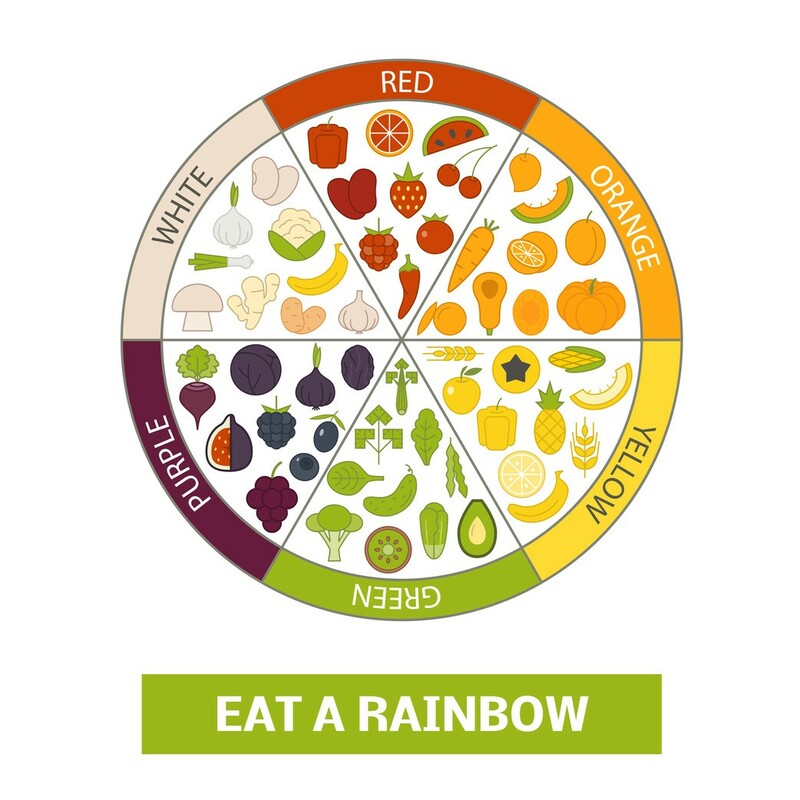 It's an easy and tasty way to meet your daily needs for fruit and veggies! ✓ The In Shape Mummy Health Shakes help us lose weight through a special balance of Organic Pea Protein and fibre which makes us feel full for longer. ✓ Together with a potent mix of 25 Vitamins and Minerals plus Superfoods they make us feel more energy that lasts longer. 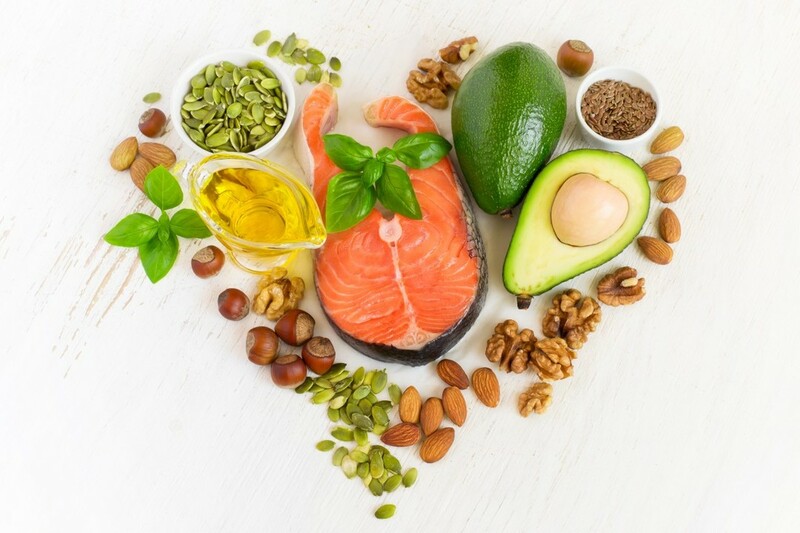 ✓ When you don’t get enough nutrients your body sends “hungry messages” to your tummy urging you to eat more food when all you really need is more nutrients. So, our shake will give you the nutrients you need to keep your hunger at bay to lose weight. ✓ Replace unhealthy food with this Delicious Superfood Meal Replacement Shake and you will Lose Weight. ✓ Having the convenience of our Quick, Easy and Healthy Shake will stop you reaching for sugary and fatty food in moments of weakness. "The In Shape Mummy Health Shake is scientifically formulated to help Busy Mums get the vitamins, minerals, dietary fibre and easy to digest protein they need to Lose Weight and their Sustain Energy levels"
Watch Your Tummy Get Flatter and Feel More Energised with the In Shape Mummy Health Shake. The In Shape Mummy Shakes helped me lose all my pregnancy weight. They also gave me the energy to look after my 3 amazing children and to work out. I found the ISM Shake really easy to use as my breakfast and it kept me full and satisfied. I was traveling a hour to school drop off every weekday morning and this was a quick and very easy way to get in a healthy energising breakfast. Before I started In Shape Mummy I was skipping breakfast all together and feeling very flat. Best of all my baby gets to enjoy all the benefits through my breast milk as well." In Shape Mummy is amazing! Just got my order and I couldn't be happier! I've spent a lot of $$ on products over the years that have been a complete waste of money, but In Shape Mummy is worth every penny. Now that I’m using the ISM Health Shake, my sugar cravings are gone and I have so much more energy. I have lost so much weight and feel more in control now. I’m so happy because I’ve lost 23 kgs! This shake is so delicious it makes losing weight easy! Ordering another tub today! Join mums from around the country losing weight with the In Shape Mummy Health Shake.